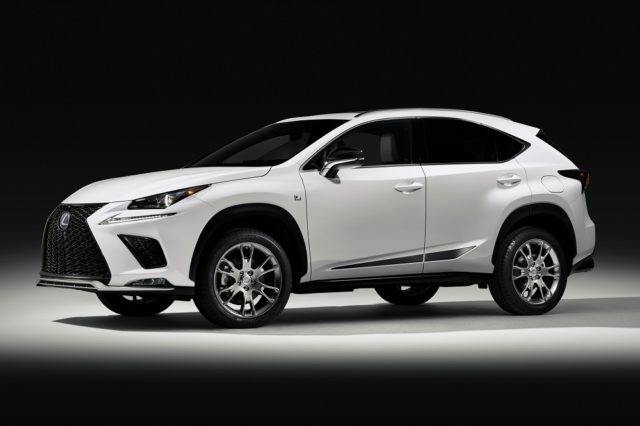 Lexus and Toyota top the charts in KBB’s 5-Year Cost-to-Own Awards. Exclusive features include sporty exterior graphic and Artic White and Black contrast seats with matching key glove and mats. Is this the Craziest NX Body Kit Ever? 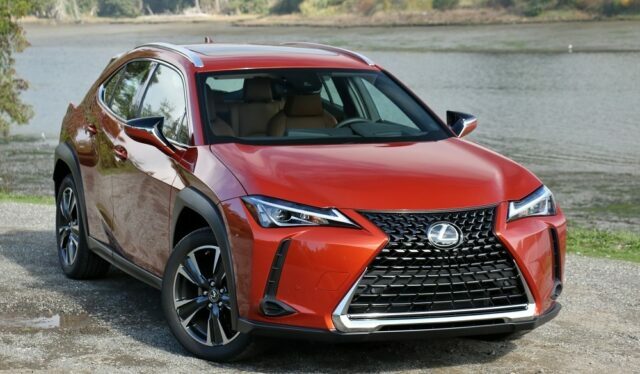 Aftermarket outfitter’s body kit gives NX a sportier, more aggressive look, plus a face only Michael Bay could love. 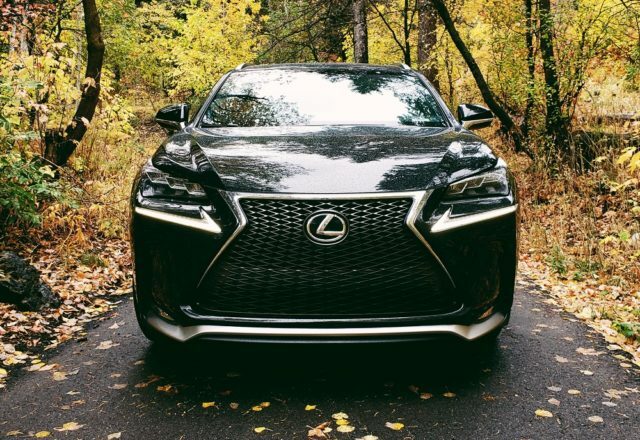 The Lexus NX is one fine-looking compact SUV. But when you add in some gorgeous fall foliage, it gets even finer. 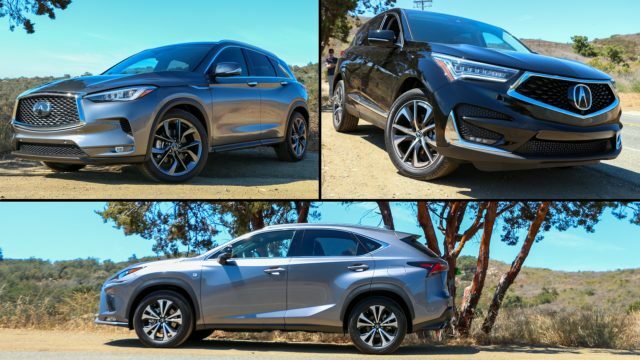 Revised Lexus NX 300 faces stiff competition from all-new 2019 Acura RDX and Infiniti QX50. Does it make the cut?